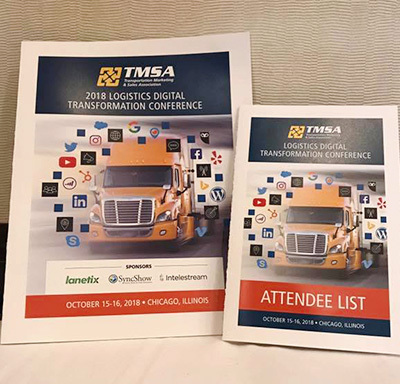 More than 80 marketing and sales pros registered to attend the first-ever TMSA Digital Transformation Conference near Chicago, IL. 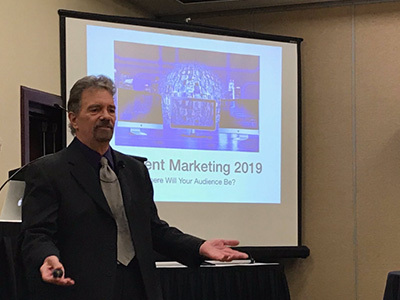 25+ educational and networking sessions provided opportunities for solid knowledge sharing and connections to learn how to leverage digital strategies for business results. 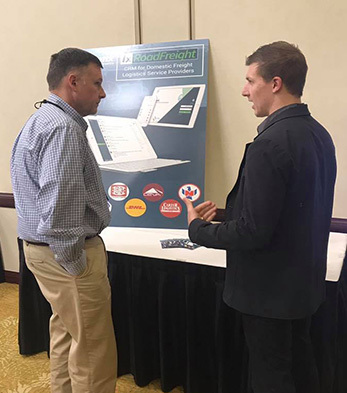 Attendees gained access to a powerful network of business, marketing and sales professionals with third-party logistics companies, motor carriers, railroads and intermodal companies, maritime players such as ocean carriers and port authorities, technology innovators (TMS, WMS, and enterprise-wide solutions), and original equipment manufacturers. Google makes approx. 2,000 search engine changes every year. 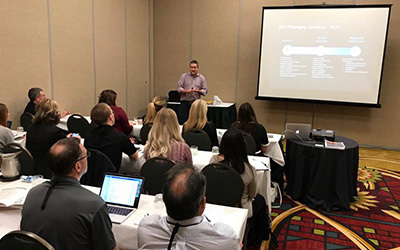 Mike Corak shared why now more than ever your SEO program needs to be up-to-date and how to improve your website for top performance and deliver optimum customer experience. 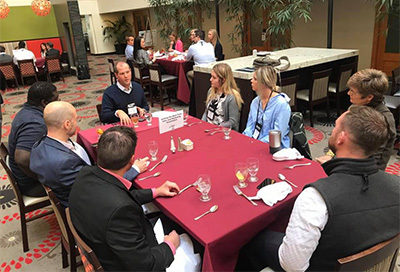 There were ample opportunities for peer-to-peer networking during receptions and Interactive Roundtable Discussion Groups where attendees shared ideas, challenges, solutions, and best practices with their peers on a particular subject. 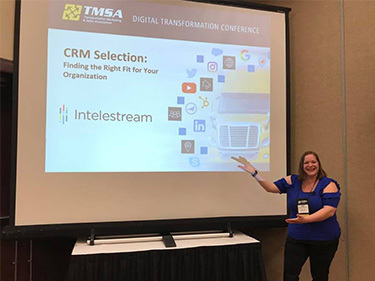 A major takeaway from Intelestream‘s session on CRM selection: Understand what your organization's needs are, THEN think about the CRM software and how it can best serve those needs. 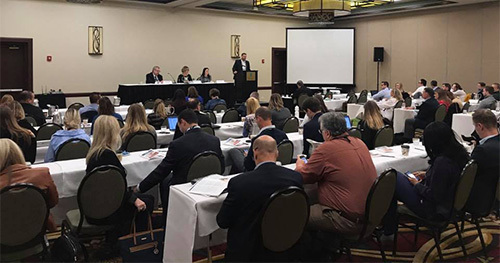 Director of Marketing Jennifer Karpus-Romain explored key factors to consider before choosing a CRM software, including team size, industry, customization, budget, and support. 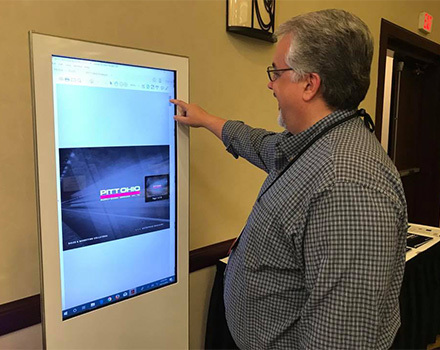 Attendees could see first-hand more than 15 strategic digital initiatives from companies that earned the 2018 TMSA Compass Award using the digital kiosk. 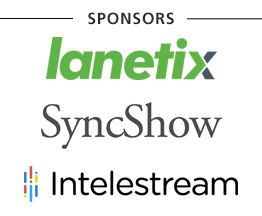 Products and services were made available as potential solutions from Sponsors Lanetix, SyncShow and Intelestream. 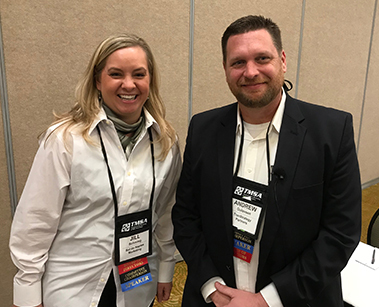 Special thanks to the Education Committee and Committee Chairs Jill Schmieg of Sol de Naples Marketing and Andrew Gulovsen of TranStrategy Partners for their hard work and leadership on putting this conference together! Mark your calendar! 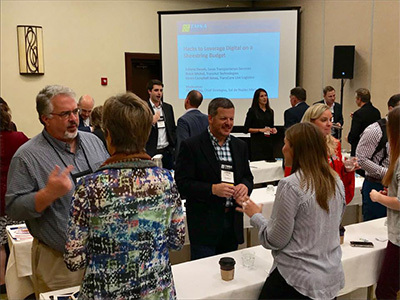 The 2019 Logistics Marketing & Sales Conference will take place June 9-11 at the Omni Amelia Island Plantation Resort near Jacksonville, FL.